Any business registered in the state is recorded under the Division of Corporations of the Delaware Secretary of State. The Delaware Secretary of State keeps records of companies, business histories, and other details. The companies included in the division’s database are Corporations, Limited Liability Companies, Limited Company, Limited Partnerships, and Limited liability partnership. This is the right place to find more about searching the Delaware Secretary of State registry for a certain business entity in the state. There are steps below that will help hasten the searching process in the Delaware Secretary Of State Business Search page. Before doing the search, secure the entity name or file number, which is a unique ID number provided to every business company when they register. Follow the instructions below for a better experience at the Delaware registered entities search page. Step 1. Visit the Delaware SOS Entity Search search page by clicking here. Step 2. Enter the proper information on the respective field. Type “DuPont” on the “Entity Name” space, for example. You can also enter the File Number for a more accurate search in the Delaware SOS Search. Step 3. Hit “Search” and wait for the results to load. 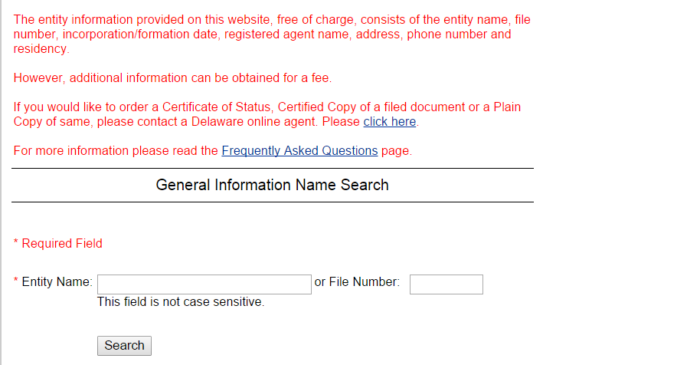 The Delaware Limited Liability Company Search results page will have the entity name and file number. Step 4. The rest of the details are available for viewing. You just need to click on the name of the business entity and you can access information such as file number, entity kind, and residency. Step 5. Aside from being able to view the details, you can also download reports from the website for free. Other information may be downloaded, but there are charges for it. Jeffrey W. Bullock is presently the Secretary of State. There are many public transactions and governing agencies that the Secretary of State of Delaware and the chief of the Department of State of Delaware is tasked to manage. 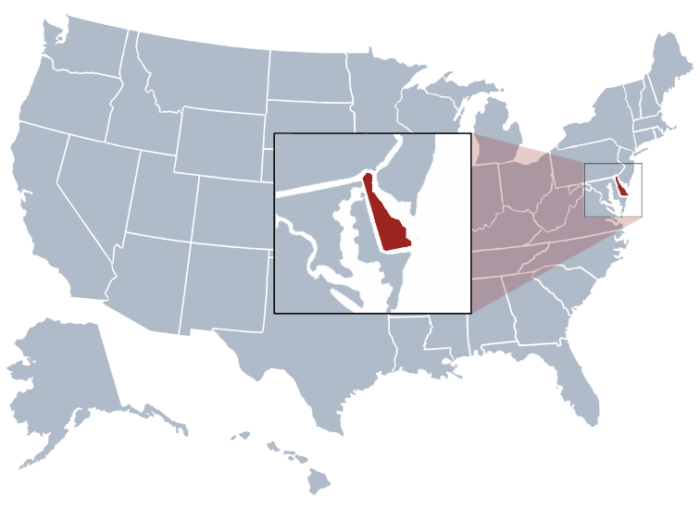 The Delaware Secretary of State establishes protocols, directions, and policies for different divisions of the state aside from managing the Delaware Business Search. The Delaware Secretary of State is a member of the Delaware Economic and Finance Advisory Council (DEFAC) and is tasked the highest position in the Board of Pardons. The responsibilities stretch to economic development, transportation, education system, culture, and lifestyle problems of residents.